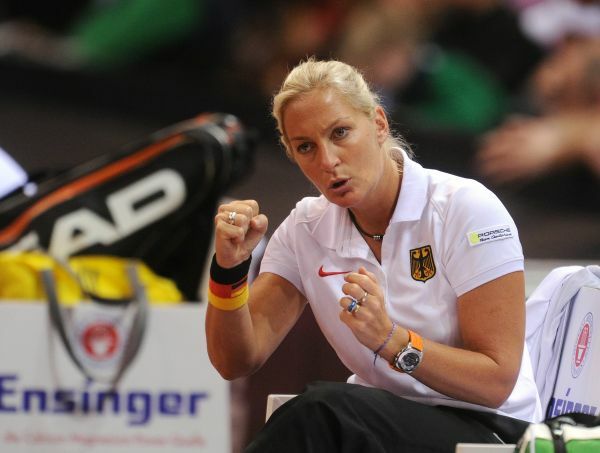 Barbara Rittner and Anke Huber were members of the last German team to claim the Fed Cup 22 years ago. 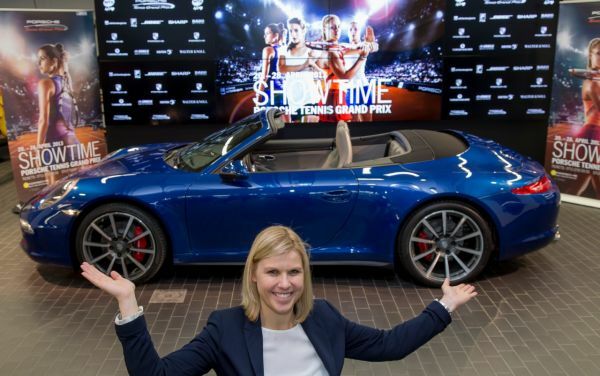 Anke Huber is now the Operating Tournament Director of the Porsche Tennis Grand Prix and Barbara Rittner is the captain of Porsche Team Germany which will be attempting to win back the Fed Cup title for Germany in the final against the Czech Republic in Prague over the weekend. They jointly talked about their memories of 1992 and the chances for 2014 when interviewed recently. Anke Huber: “I believe we can win. One shouldn’t however forget that getting to the final alone is a great success for Porsche Team Germany in itself. And the girls can crown it all by winning the title. The interest in German women’s tennis hasn’t been as big as it is now for a long time. A win in Prague would further increase people’s awareness and would also be a big incentive and enormous motivation for younger players like those in the Porsche Talent Team Germany.